I was forty-seven years old and for the first time in twenty-five years I was not a pastor in a local church. I was in uncharted territory. The local church was not just a place where my wife and I did ministry, it was a place where we did life. More than I realized, my identity had become wrapped around the position of “pastor”. 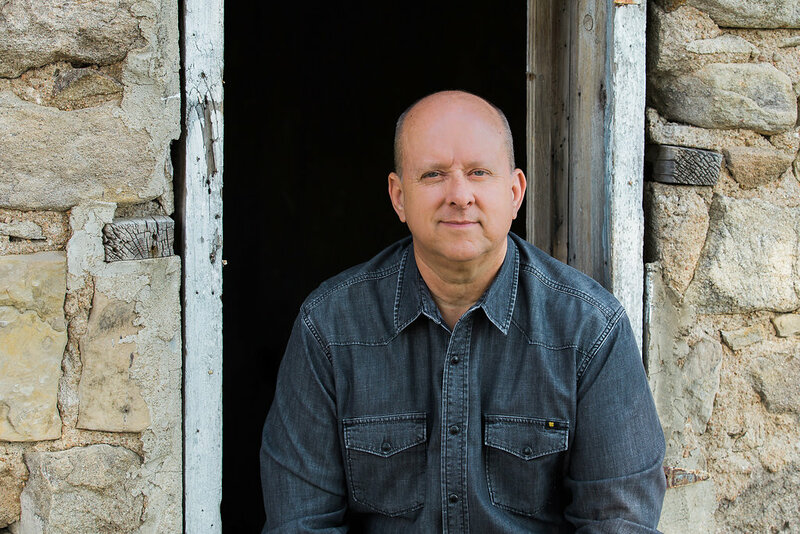 I had just resigned my role as an Executive Pastor and Teaching Pastor at Saddleback Church. Stepping down from that position was by far the hardest ministry decision I had ever made. There are a lot of opportunities and perks that come with being in a place like Saddleback. It had been an amazing ride, but it became clear that it was time for me to leave. 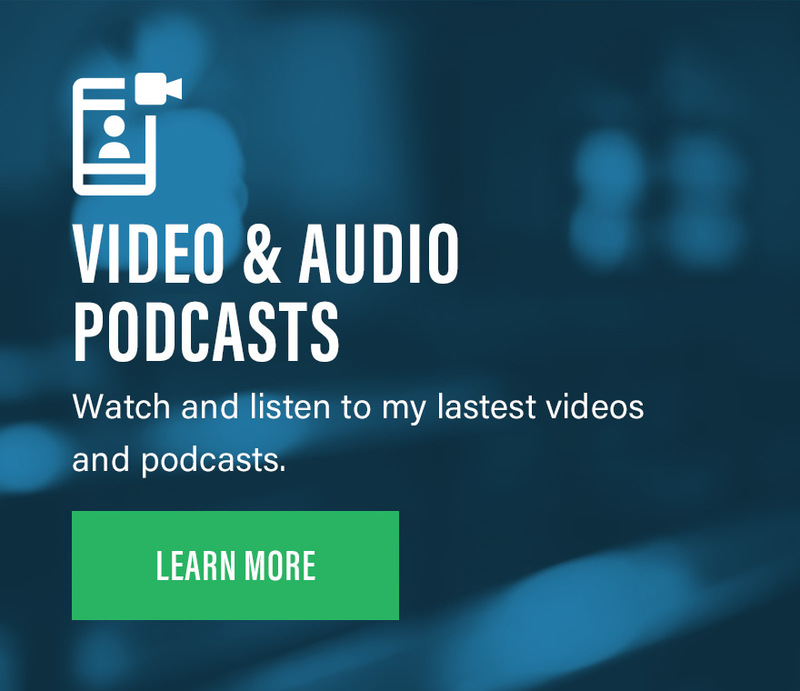 When I stepped down from my role at Saddleback in 2006, I did so with a conflicted soul. I was tired, weary, emotionally empty and spiritually dry. I assumed that when I left I would go back to being a Lead Pastor. It’s what I knew. Being a pastor was familiar and comfortable. But my thinking in those days was driven more by the need to make a living than by any sense of passion or calling. It was my wife who one day said, “I’m not sure God wants you to take a pastorate right now. You should at least pray and be open to something different.” Her comments were a double-edged sword in my spirit. On one hand, I was very excited about doing something different. The grind of a fast-paced megachurch had taken its toll. The thought of getting out from underneath the pressures of local church ministry sounded liberating. But on the other hand, I loved the local church and couldn’t imagine doing anything other than serving as a pastor. A variety of opportunities and projects began to surface and truthfully it was all very confusing. My future felt ‘up in the air’. I left for a trip to Asia where I was consulting with a church in Singapore. I will never forget that flight. It was the middle of the night and the lights were down… and there was an unusual silence. Almost everybody around me was sleeping, but I couldn’t. My mind was pre-occupied with my future. 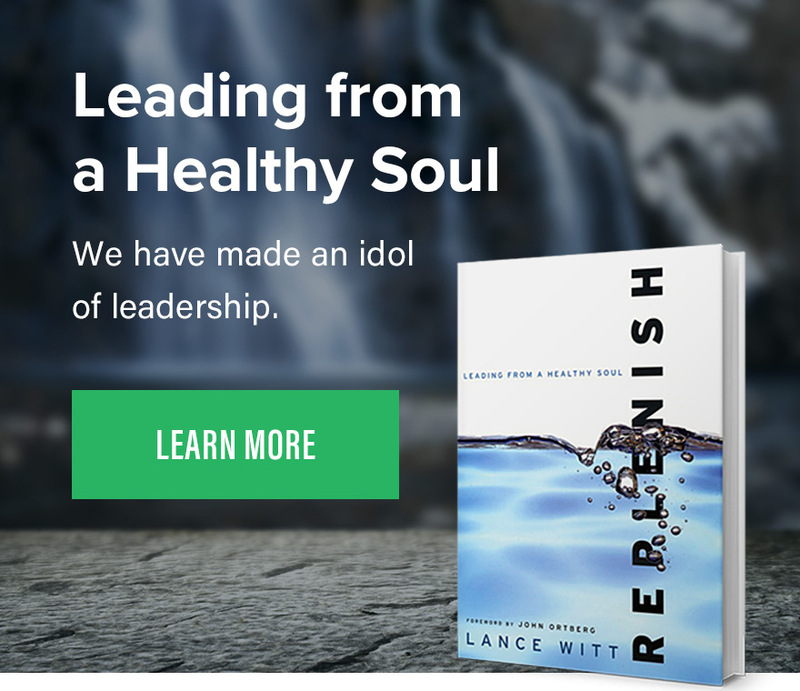 Those words resonated with my spirit and I remember thinking, “That’s something I could give my life to.” Out of that defining moment came a clear call and the genesis of a ministry called Replenish. 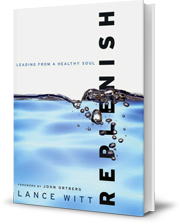 Replenish has been born out of my own struggle and journey as a leader and pastor. I know what it is to feed others while starving my own soul. I know what it is to play the “image management” game. I am deeply acquainted with the temptations of being a people pleaser. This last decade has been a journey of learning to pay attention to my soul. So much of my life and ministry has been focused on doing, achieving, and performing. In fact, a life out of rhythm was often applauded and celebrated. What we are doing has eternal consequences, after all, so why shouldn’t we be burning the candle at both ends? Learning to focus on being, resting, and abiding has been new territory for me. One of the healthiest days of my life was when I began to “own” my spiritual health. I am not a victim. My dysfunctional people pleasing and driven nature were not the result of external pressure, they were the result of internal brokenness. The day I was honest with myself and took full responsibility was the day I started to be set free. I certainly have not arrived, but I love the path God has me on. My love for Jesus is deeper and richer than ever before and God has ignited a passion in me to refresh and nurture the souls of fellow Christian leaders. 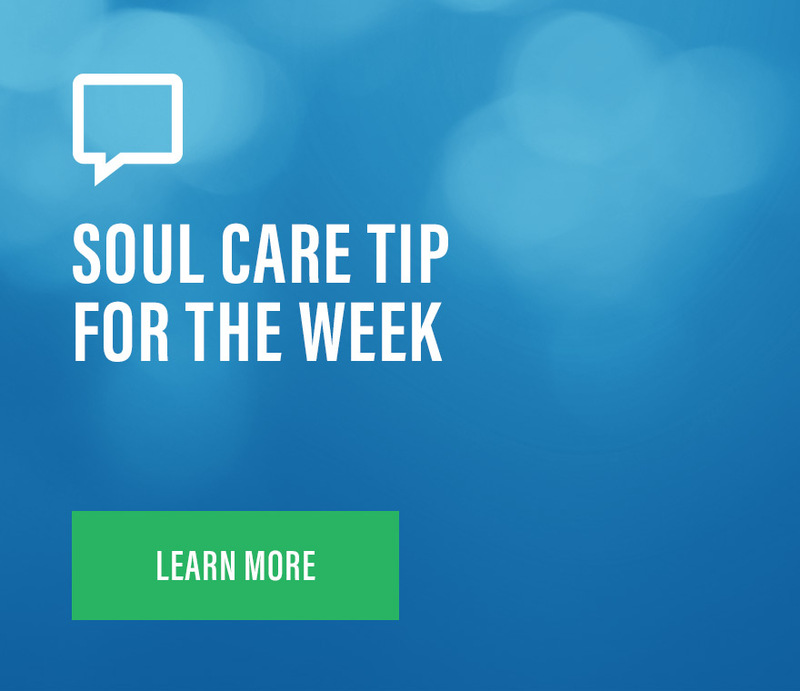 This blog is an opportunity to share what I and other leaders have learned on this journey toward soul health. 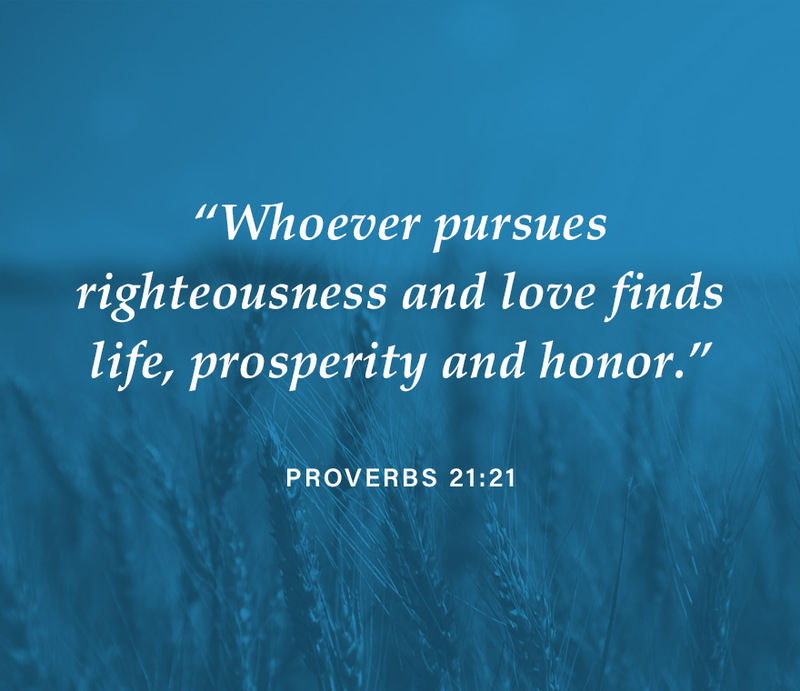 Our hope is that you will be encouraged and equipped to take your own steps toward a more abundant life and be able to fulfill all that God has called you to – including being healthy, holy and humble.